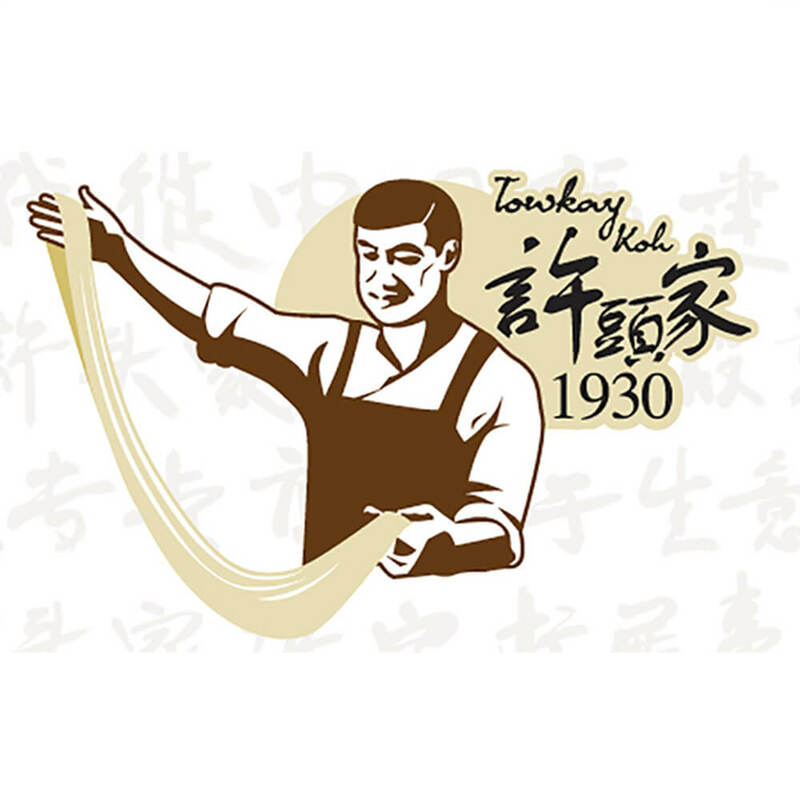 Hup Huat Noodles Pte Ltd is a noodles specialist with more than 80 years of heritage in Singapore, it produces wholesome, delicious and affordable handmade noodles. 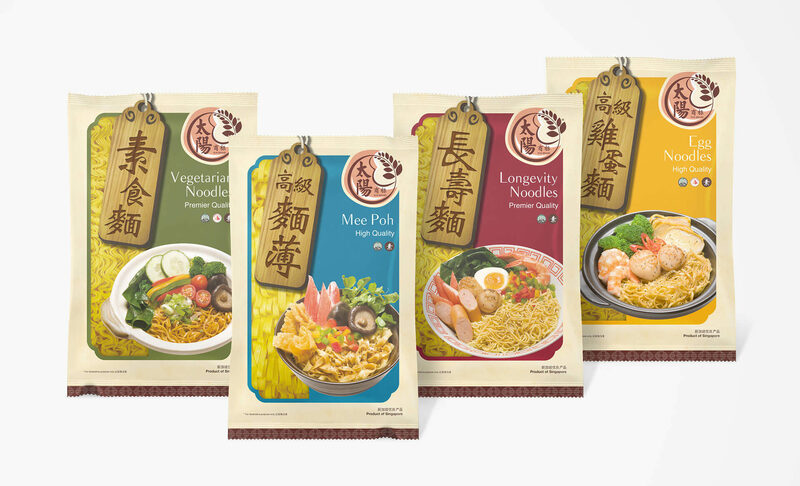 Hup Huat yearns to penetrate the organic market and venture into the overseas market. 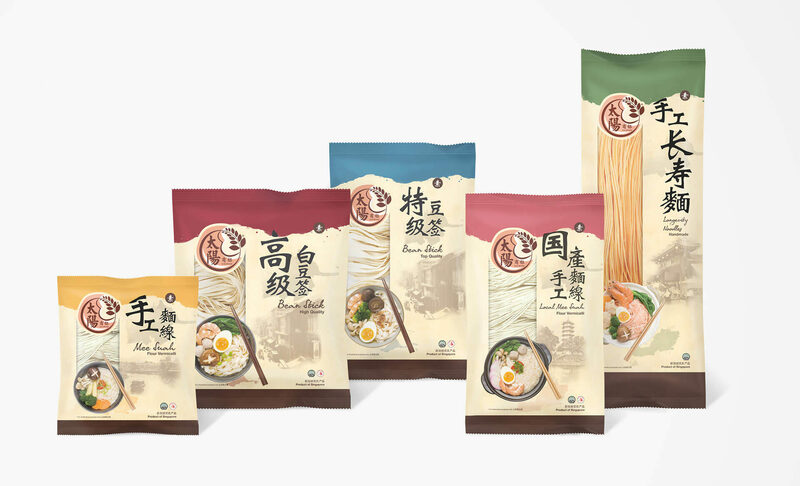 The Hup Huat Noodle’s re-branding project was made possible through IPOS and Spring Singapore under the CDG initiative, which aims to help companies build brands and increase their brand awareness. 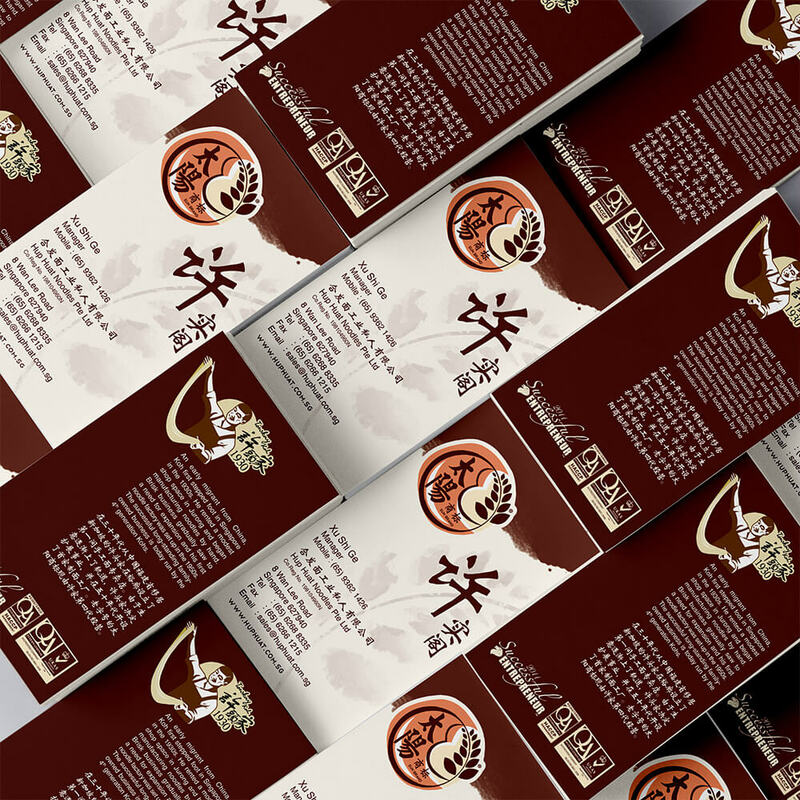 Hup Huat’s logo was outdated and the company did not have a uniformed packaging for their product lines. 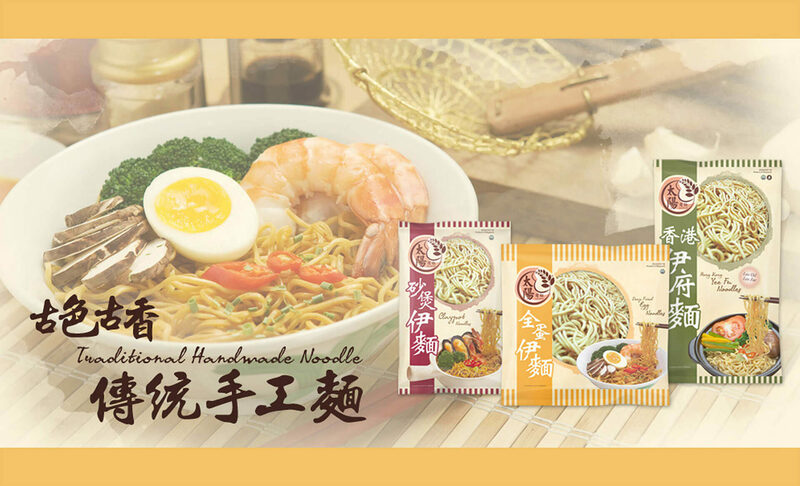 Despite decades of experience in the industry, Hup Huat had not been able to leverage on their rich heritage to penetrate the market as a leading noodle brand. 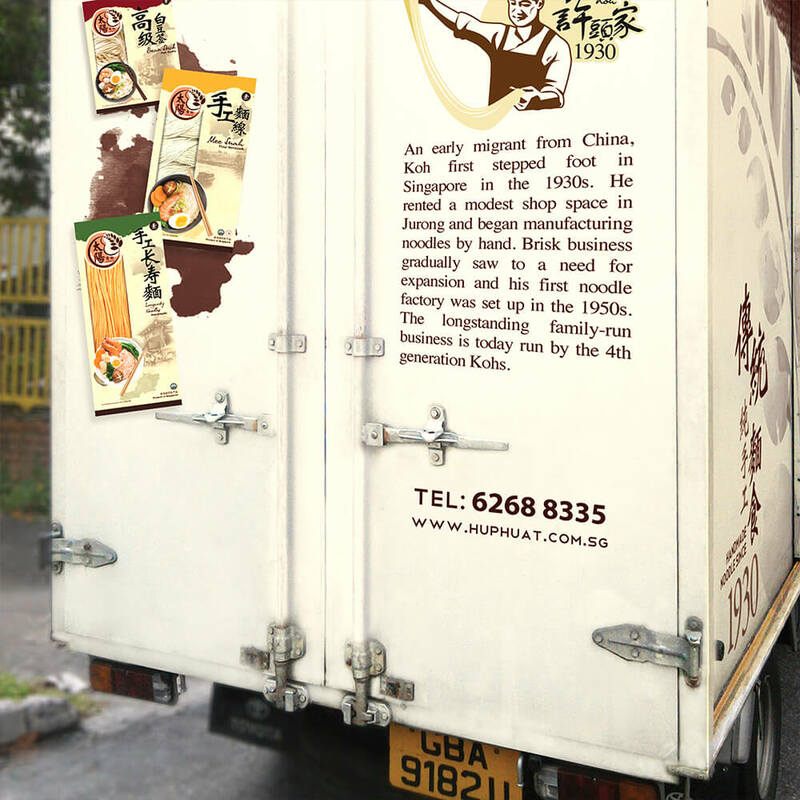 To expand its business, Hup Huat’s brand image and product packaging needed to undergo transformations. 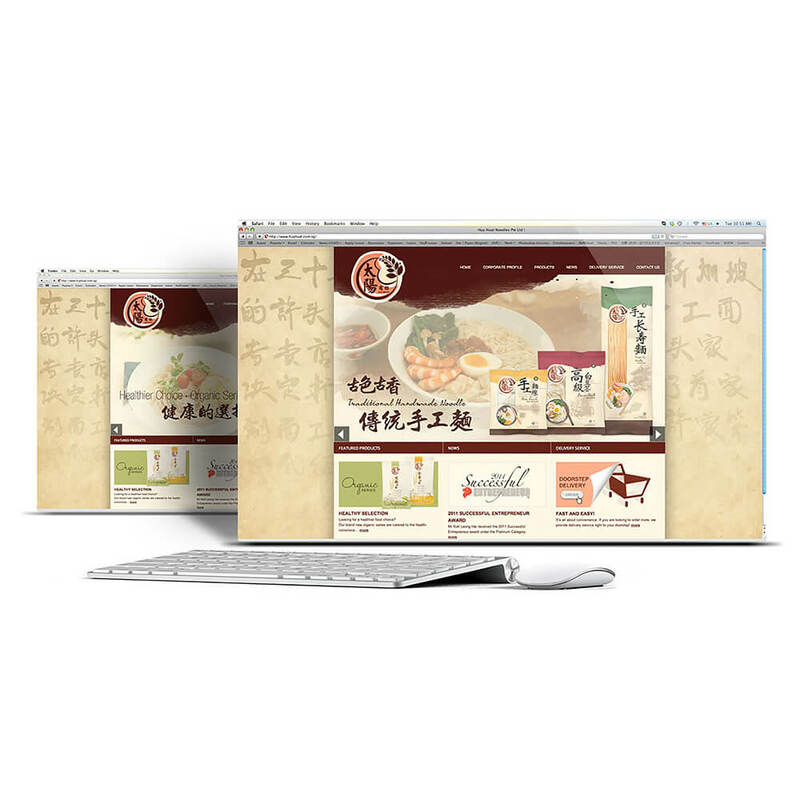 To be able to market themselves internationally, Hup Huat needed a brand image that would make them look modern and relatable. 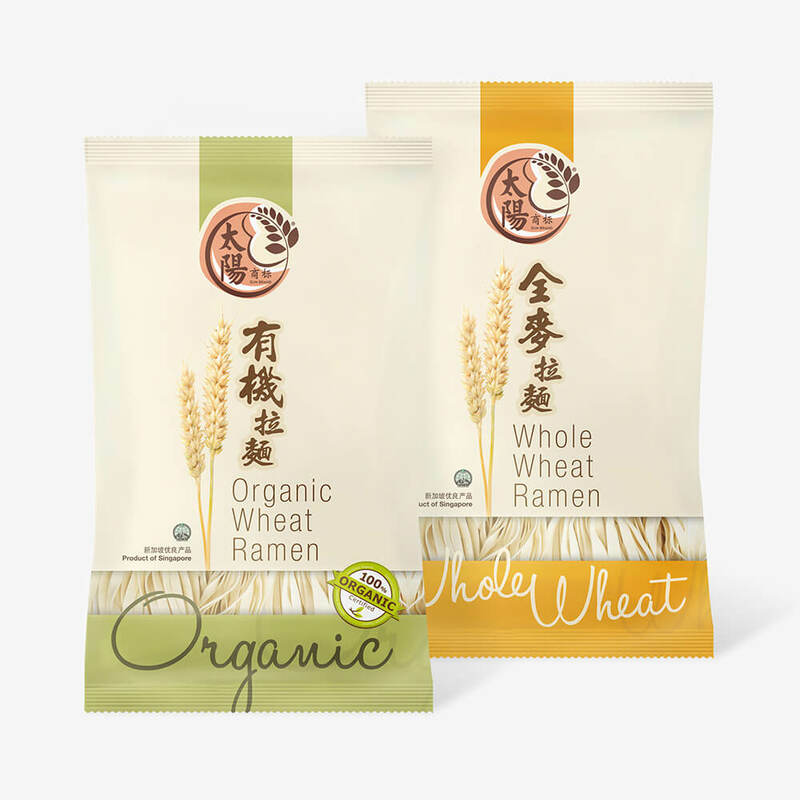 Adwright created a new logo and packaging designs for Hup Huat so as to give the brand a facelift and launch its new series of organic products. 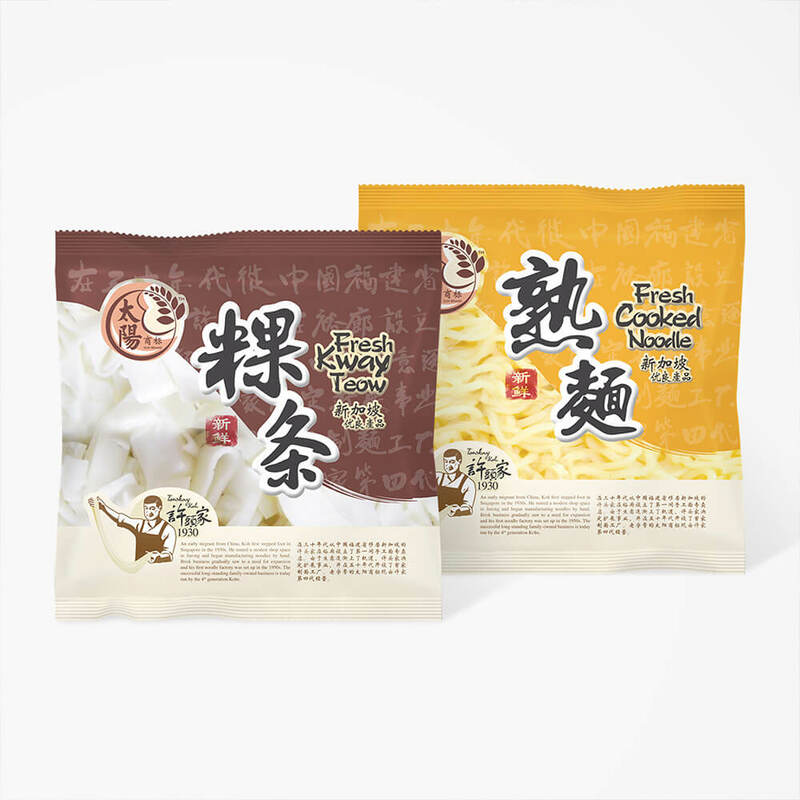 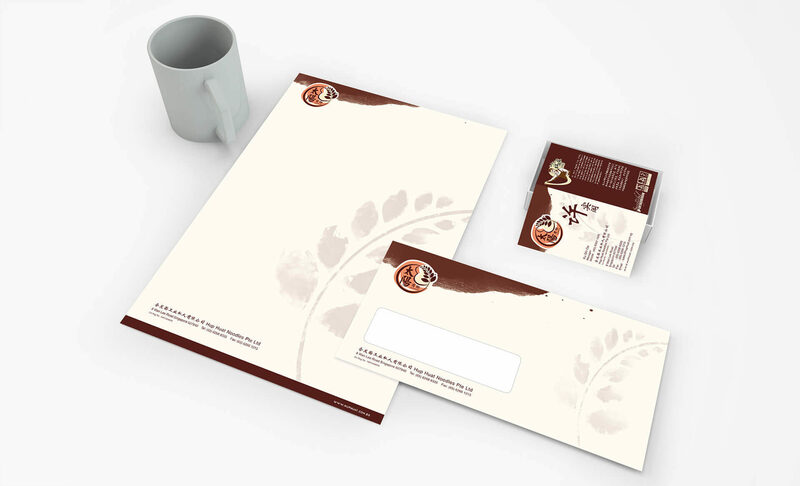 The idea was to emphasise on Hup Huat’s unique selling points in terms of product quality and brand history so as to retain loyal customers and attract new customers. 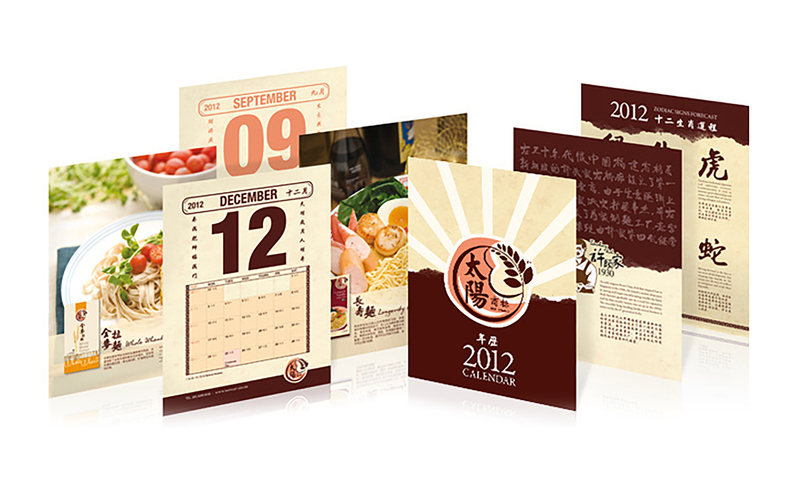 Hup Huat’s new logo and product designs boosted its brand image. 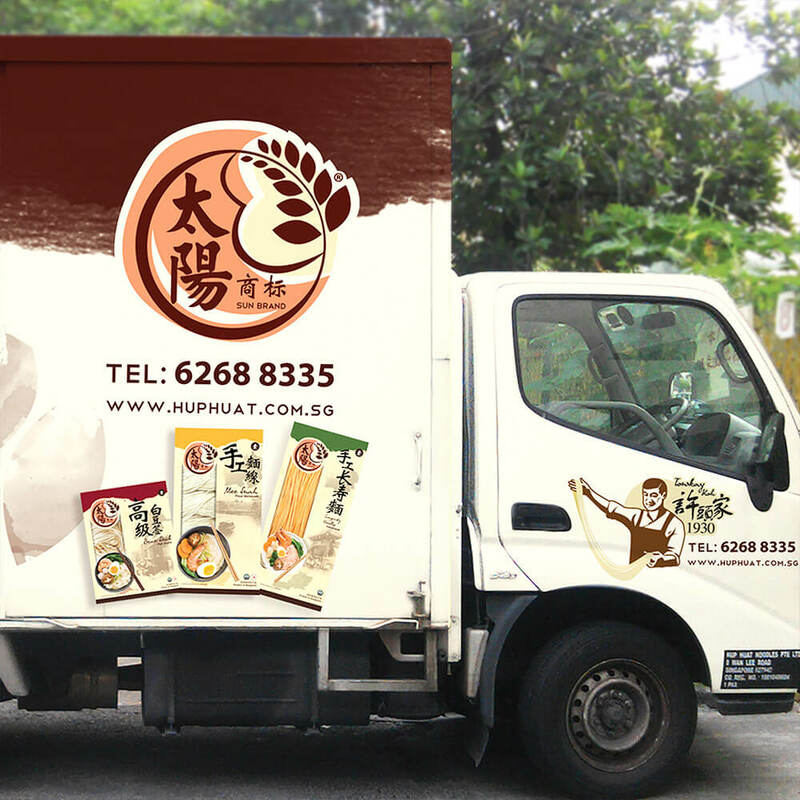 The brand and its products now possessed a unified modern look, while retaining the nostalgia factor in Hup Huat’s brand identity.